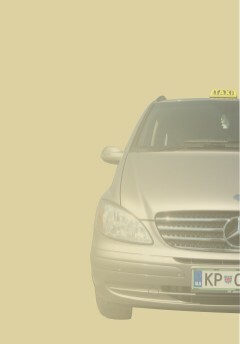 First Taxi service on the Coast with the longest tradition. Order your own transport and join the many satisfied customers! The coastal town of Portoroz can be found in the country of Slovenia. You will find that this town is known as the Port of Roses. In Italian you will hear this town being referred to as Portorose. 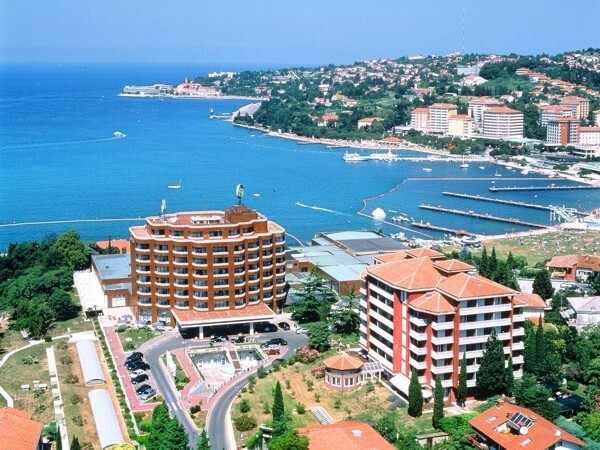 In addition to being a coastal town you will discover that Portoroz is thought of as the country's main tourist area. The town of Portoroz belongs to the coastal municipality of Piran. You will find that the town is located in the southwest of the Gulf of Trieste at the northern-most point of the Adriatic Sea. The town lies between the boundaries of Italy in the north and Croatia in the south. As you explore this resort town you will find that unlike many other towns and cities there in not much in the way of sights that you will be able to find. However the facilities and services that you will find here in Portoroz makes up for that lack. In addition to these services you will find the beaches here are perfect for those times you want to relax and soak up the sun. You can have some fun water sports in the nearby Adriatic Sea. In addition to sunbathing and swimming you will also discover that Portoroz is perfect for rejuvenating your body from the rigours of your daily life. The Terme & Wellness LifeClass in Portoroz will provide you with a wellness plan. You will find that you have five local natural areas of healing to choose from. These are the brine - Aqua Madre, salt pan mud - fango, thermo-mineral water, the sea and the climate. You can choose to attend one of the seven different wellness centres which are located on more than 10,000 square meters. Besides refreshing your body you may want to have some fun at the numerous casinos, sports facilities and even take a cruise out. The marina which can be found in Portoroz will provide you with options of hiring out boat cruises where you can see the Portoroz coastline and even try your hand at some deep sea fishing. Once you return back to land you may want to visit the sculpture park Forma Viva which overlooks the bay. Or you can pay your tributes to the fallen patriots of Slovenia at the Forma Viva 1963 Achiam. (Italian: Portorose), literally "Port of Roses", is a coastal town in Slovenia and one of the country's largest tourist areas.